Not only is Lake Tahoe the largest alpine lake in the country, but it's also widely considered to be one of the most beautiful bodies of water in all of North America. Tahoe's aquamarine waters and idyllic sunny weather have made it one of the hottest mountain destinations around, and you could plan an unforgettable getaway to Lake Tahoe thanks to Vacatia. One of the hardest parts of planning a trip is finding a vacation rental that meets all of your needs. 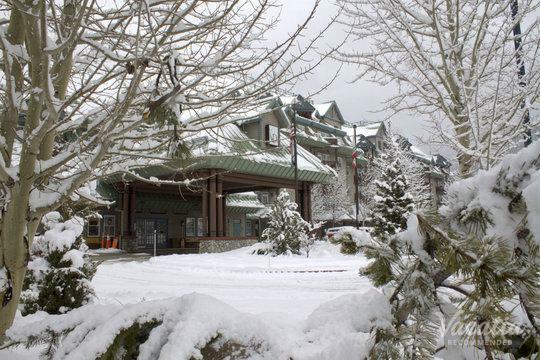 Fortunately, Vacatia can simplify your trip planning process by providing you with an exceptional selection of vacation rentals in Tahoe. Depending on your specific needs, Vacatia will then help you narrow down this selection until you find your dream Tahoe vacation rental. 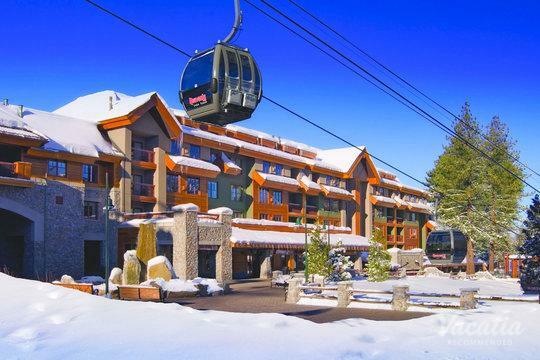 If you're traveling with your significant other or alone, you should consider staying at one of the top Lake Tahoe studio condo rentals available. 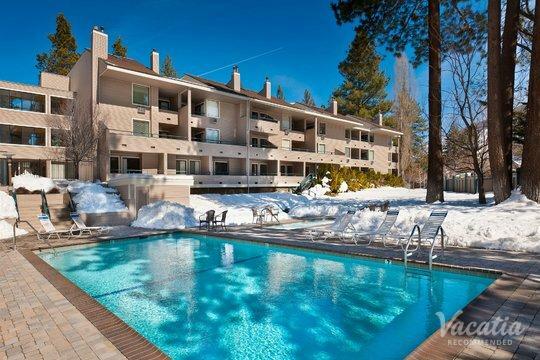 Let Vacatia help you find the best one for your stay so that you can feel right at home in beautiful Lake Tahoe. The boundless beauty of Lake Tahoe is sure to take your breath away time and time again during your upcoming alpine retreat. 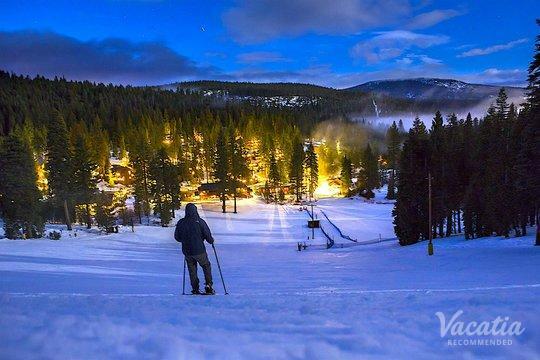 There's plenty to love about Lake Tahoe, from its world-class skiing to its picturesque lake, which is why so many nature lovers flock to Tahoe every year. 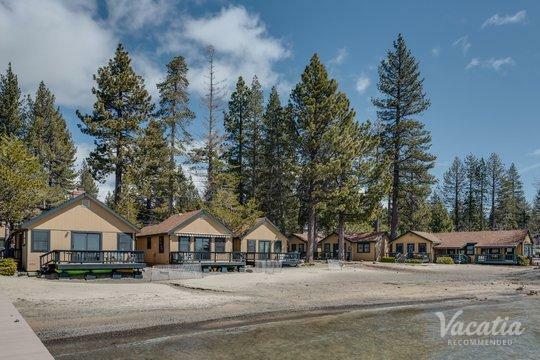 If you want to plan your own dream trip to this gorgeous lake, all you have to do is let Vacatia take the reins and help find you the perfect short-term rental in Lake Tahoe. 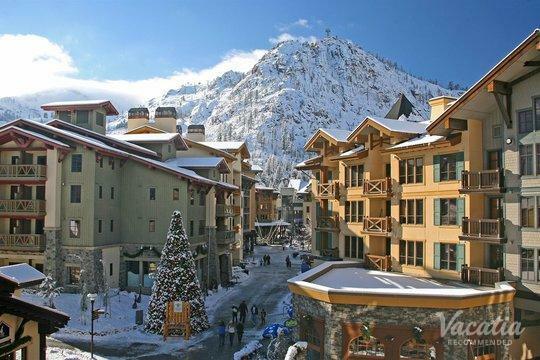 There are a number of great Lake Tahoe short term rentals to choose from, and Vacatia can help you sift through this selection until you find one that meets all of your qualifications. When you stay at one of Vacatia's "resort residences," you will be able to enjoy the comfort and space of a home in addition to the desirable services and amenities of a resort. So if you want to enjoy the best of both worlds during your Lake Tahoe getaway, simply work with Vacatia to plan your one-of-a-kind lake vacation. Lake Tahoe has something for every type of visitor. The shores of this expansive lake are home to an eclectic mix of towns and communities, from the upscale north shore to the busy, loud south shore. 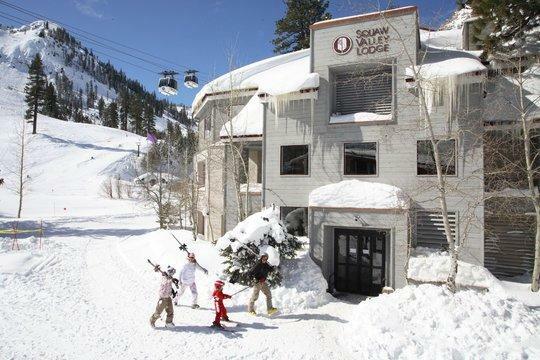 Whether you're looking for peace and romance or excitement and adventure, you're sure to find it in Lake Tahoe. This scenic alpine lake is one of the deepest lakes in North America, and its stunning cobalt blue water provides a beautiful backdrop for countless lake adventures. During your time in Lake Tahoe, you can go boating, fishing, kayaking, and swimming in the lake, or you can simply relax and lounge on one of the many pretty beaches. There's no shortage of things to do or see in Lake Tahoe, and you can make the most of your time in Lake Tahoe by booking your vacation accommodations through Vacatia.